Here's the next of the main characters/critters of my comic, Yardville. 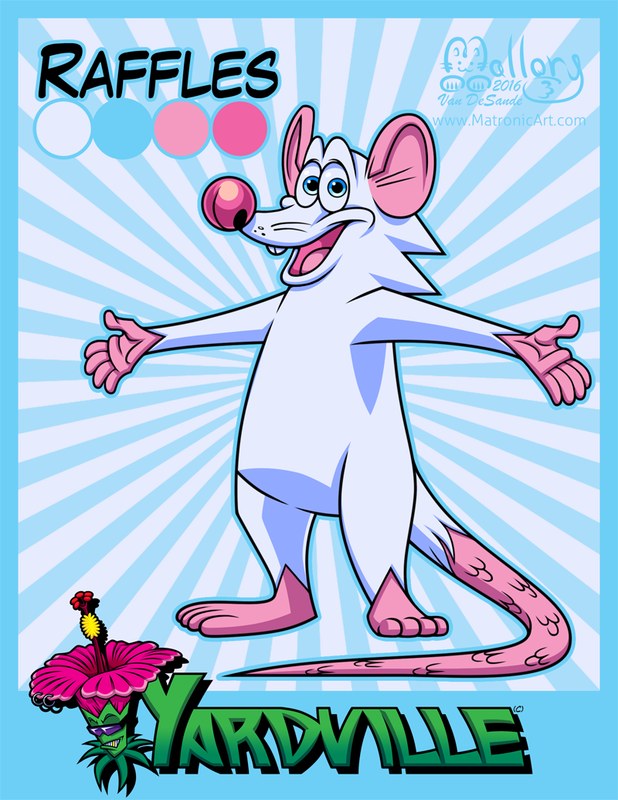 Raffles the Rat! He's sorta the young kid of the neighborhood and see's Handy as a father figure.